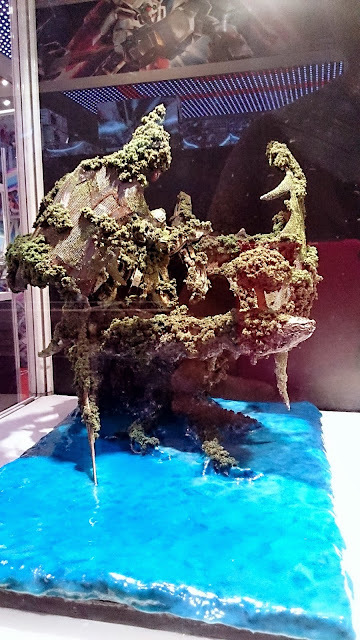 Gunpla Builders World Cup 2013 is here again. 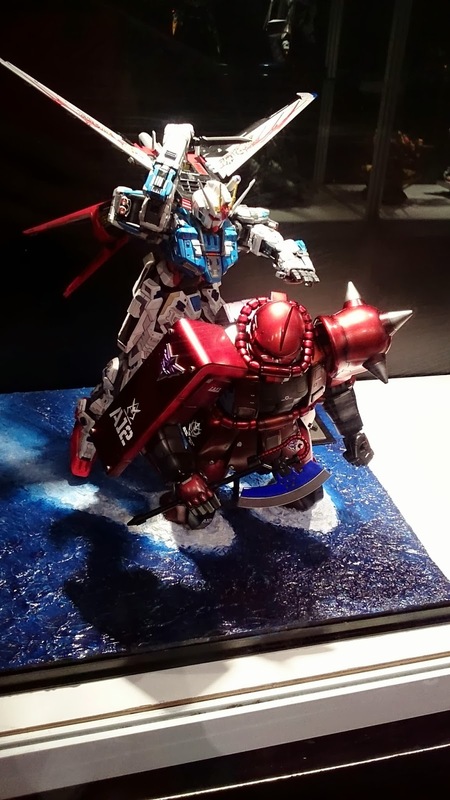 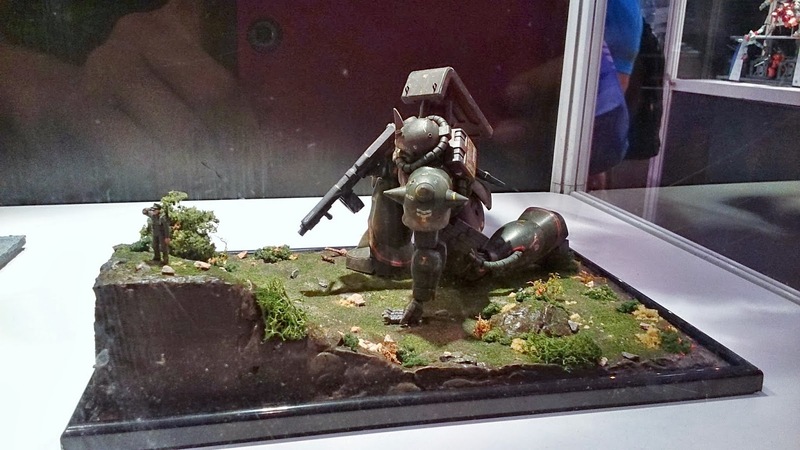 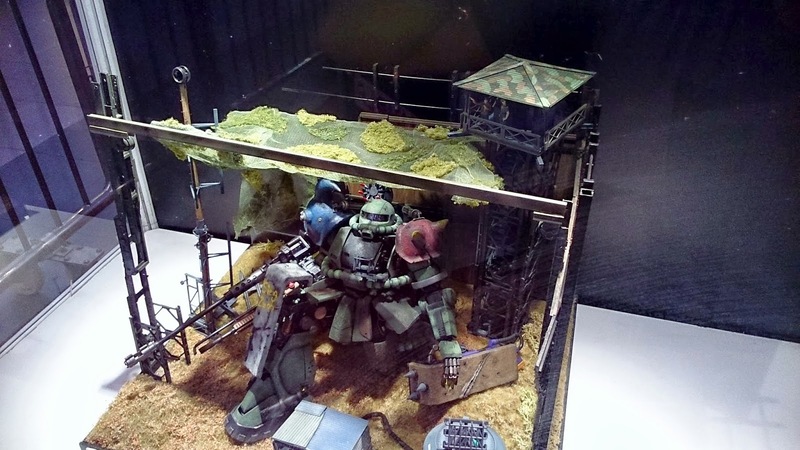 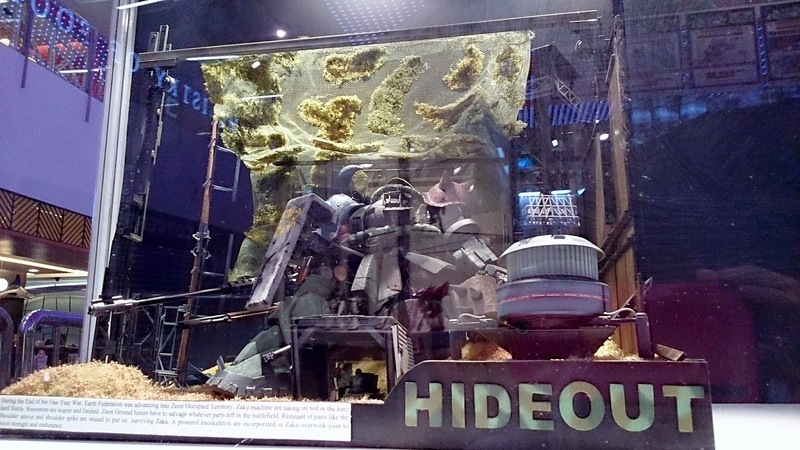 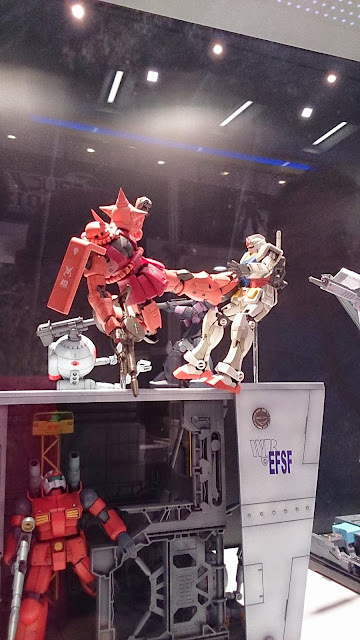 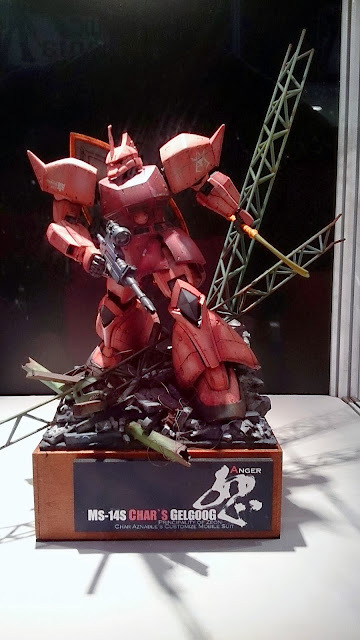 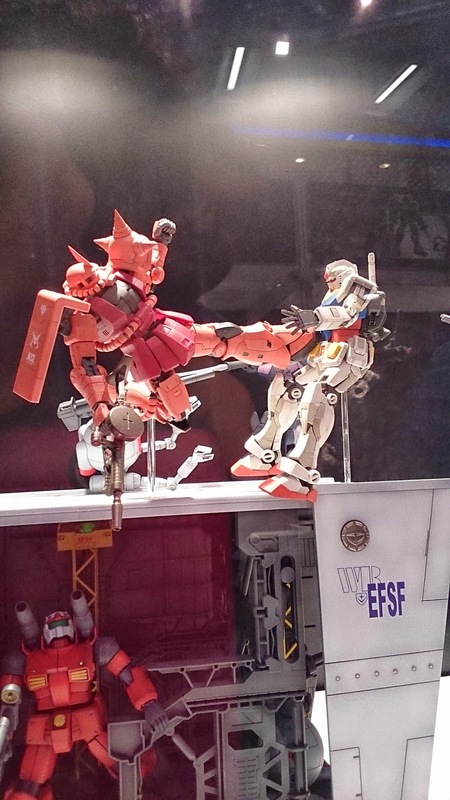 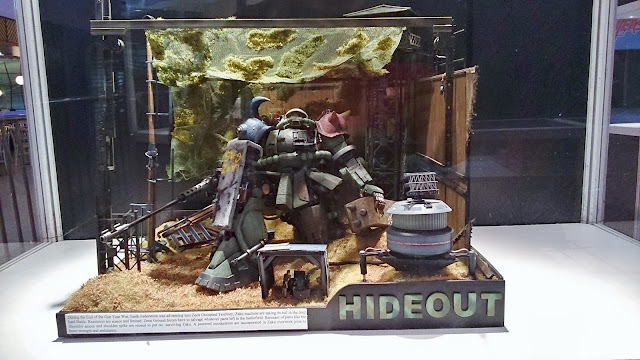 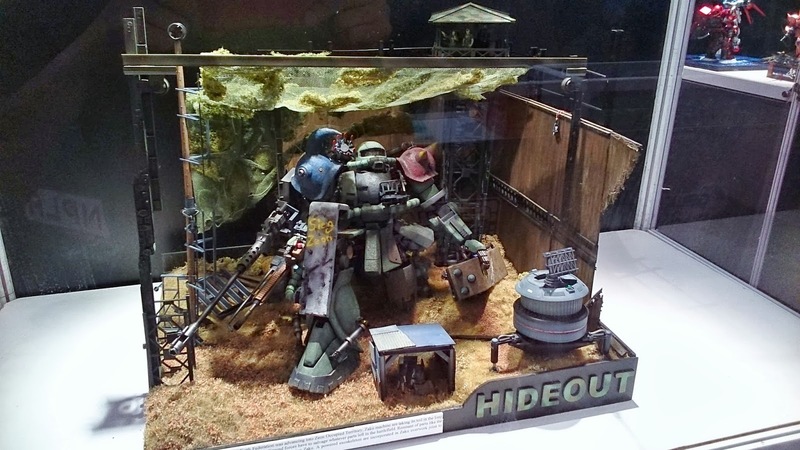 This year, this competition is held in conjunction with Gunpla Expo. 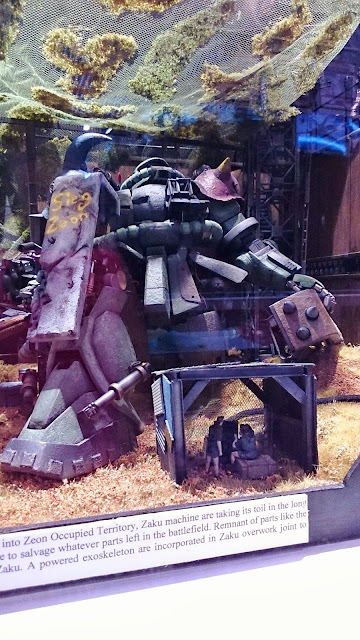 So you can expect it to be a large scale event. 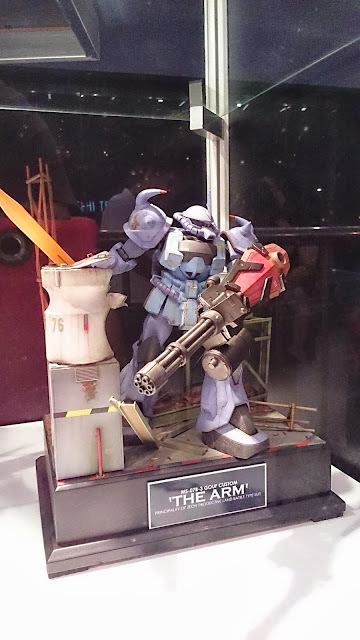 Now, let's take a look a this year's entries. 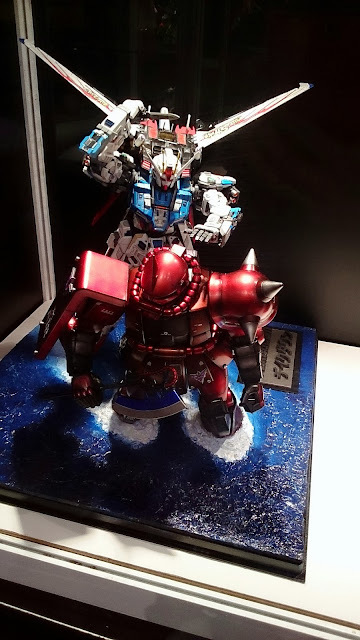 Didn't had time to take photos of all the entries. 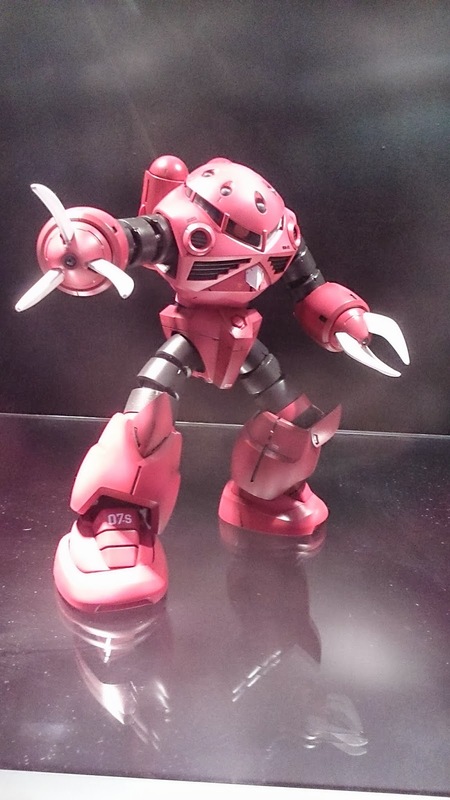 So my apologies in advance for those I missed. 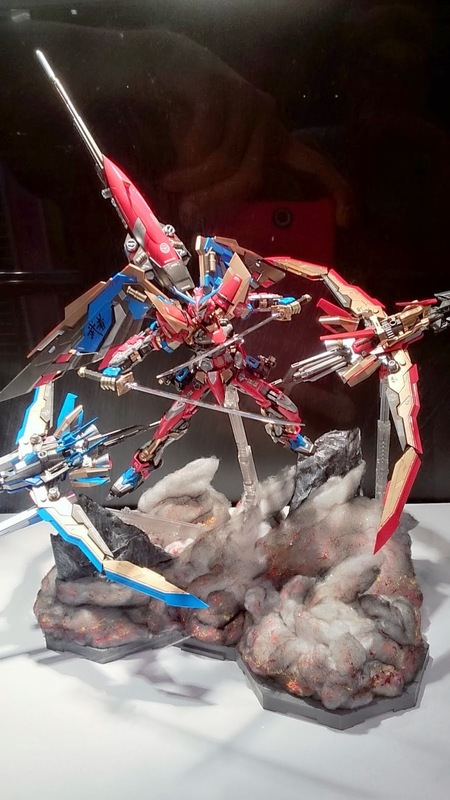 The above links will have more photos of all other entries. Another Nu Version Ka and GN Arms kitbash. Nice concept. 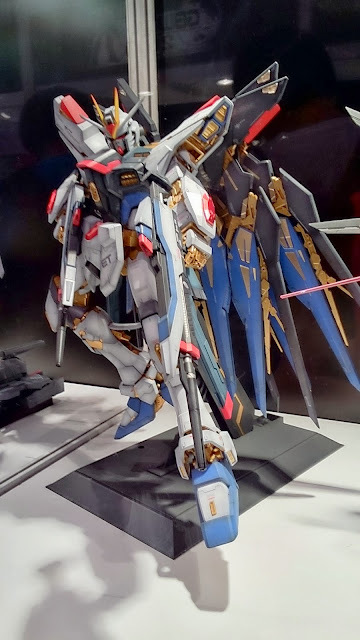 Would love to see it with a more vibrant colour scheme. 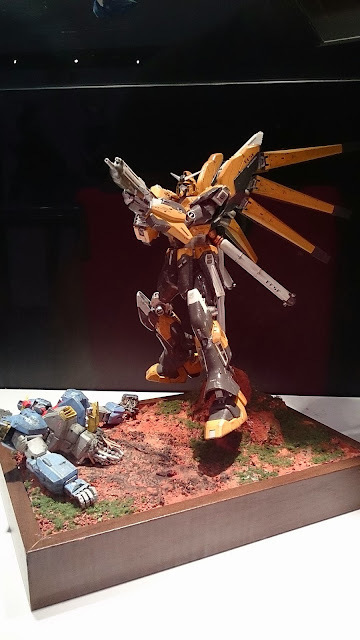 This one caught my attention with well balanced modds and flawless painting and weathering. 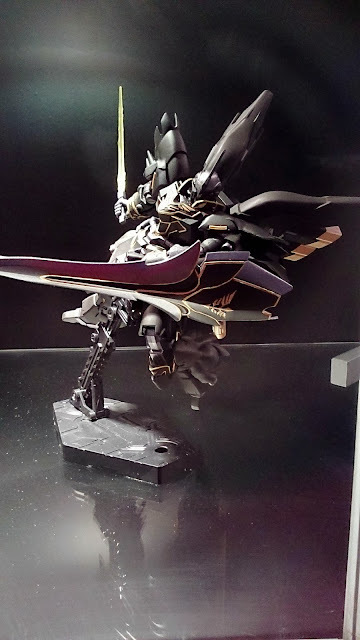 Not overwhelming but nevertheless, elegant. 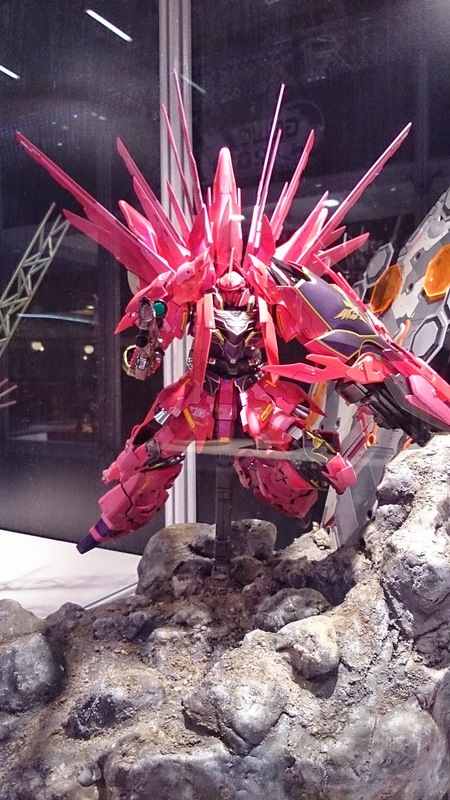 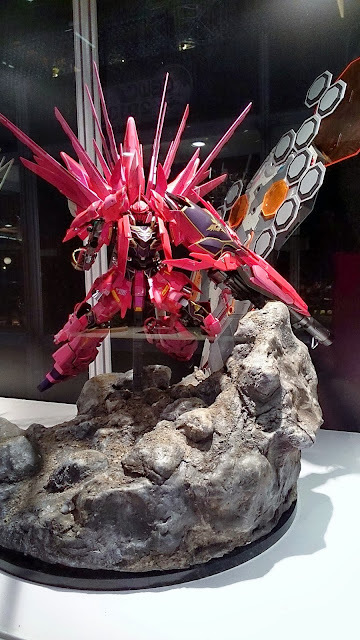 Well, this Sinanju is definitely eye catching. 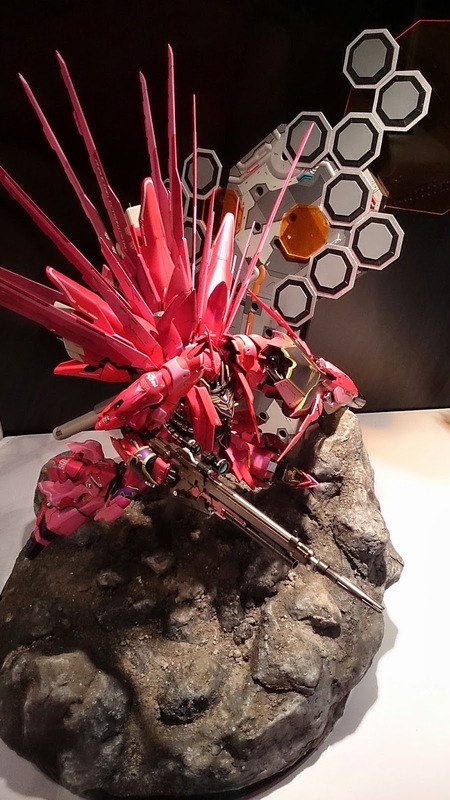 Lots of details and refreshing take on the Sinanju. 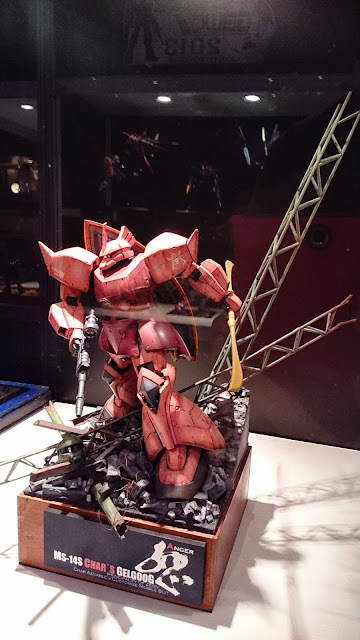 You can find more pictures here. 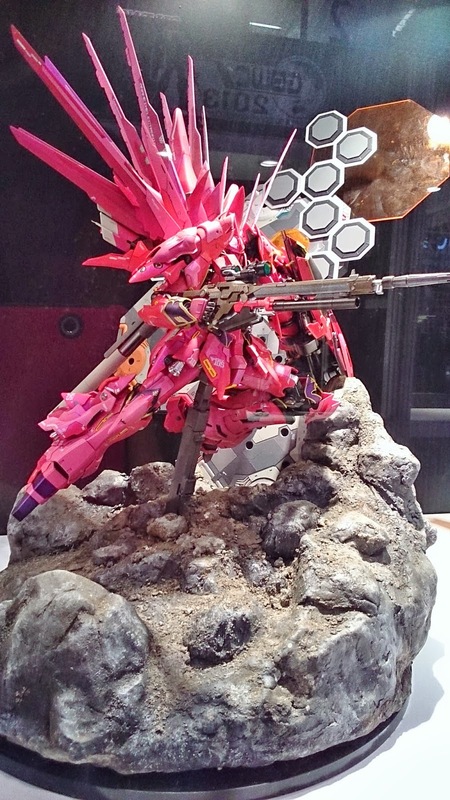 Another eye-catching work. 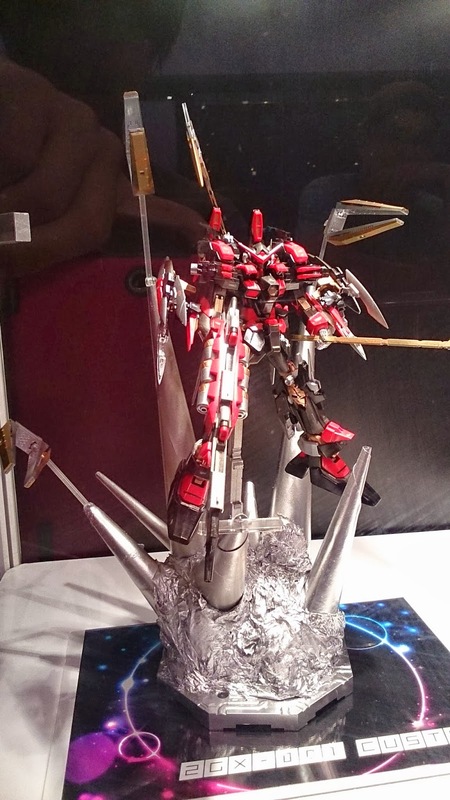 A power-up Stein with Psycho frame. 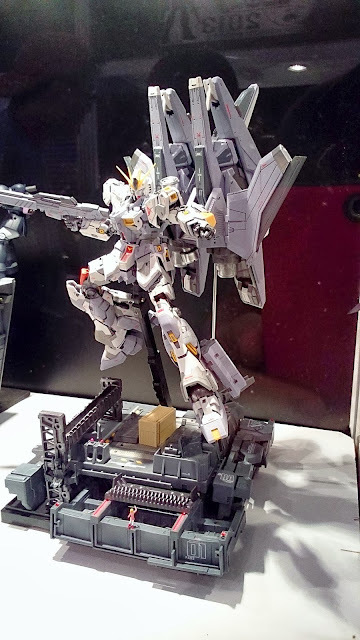 Nice composition of the base and clever kitbash using the Rezel Defensor. 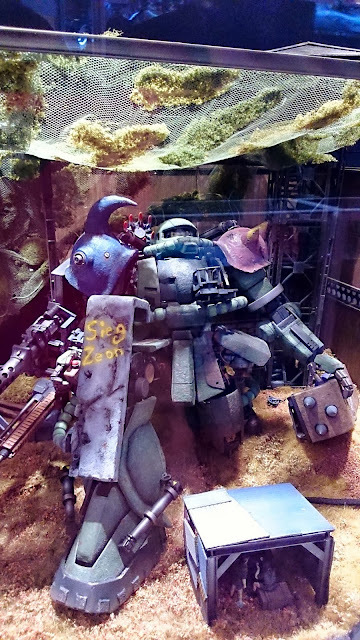 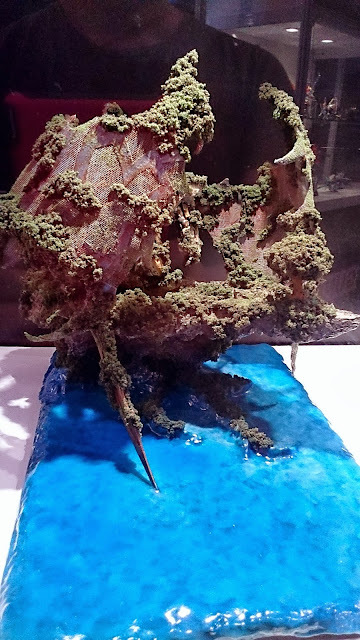 More pictures here. 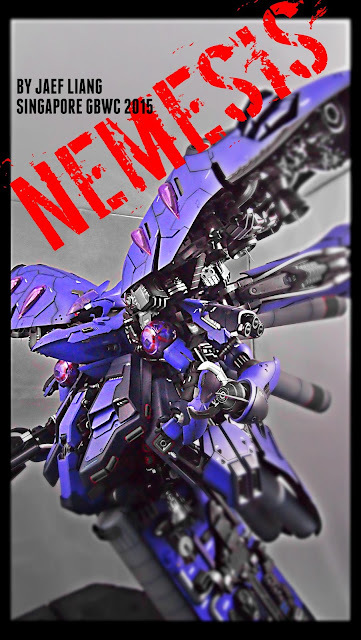 Well, I see a lot of new comers with great potential this year! 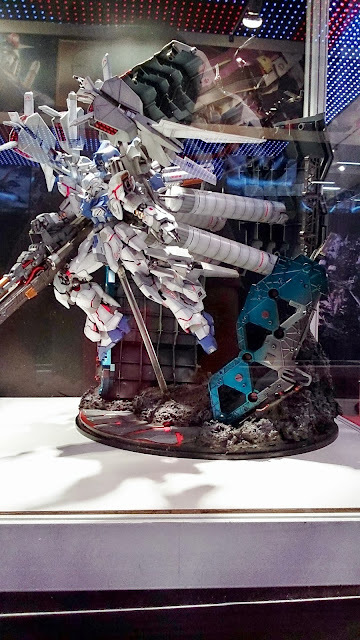 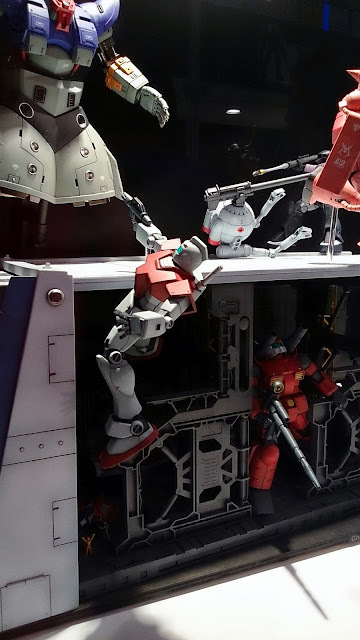 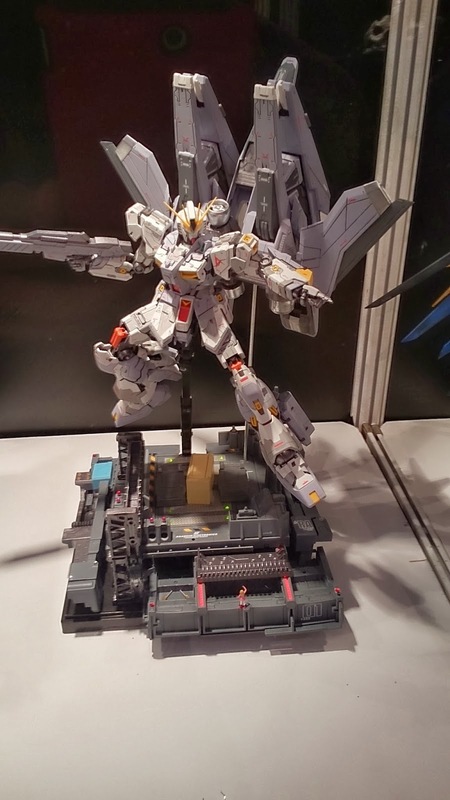 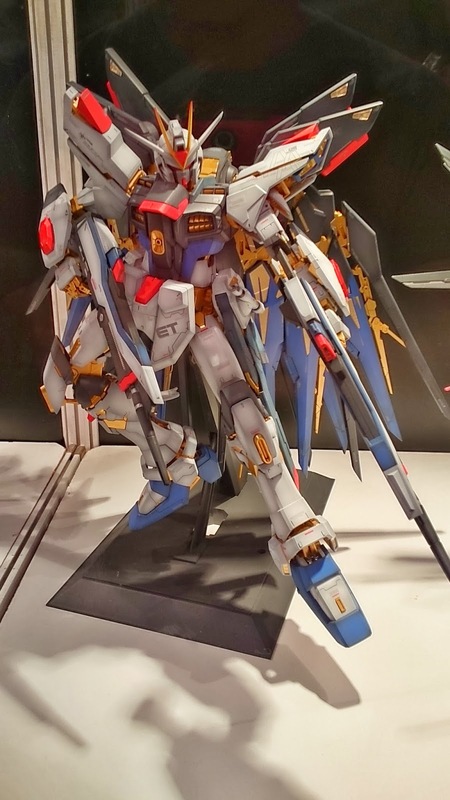 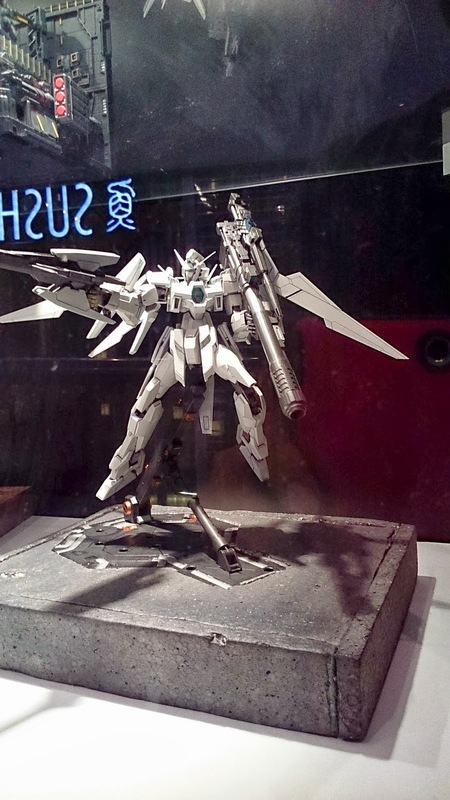 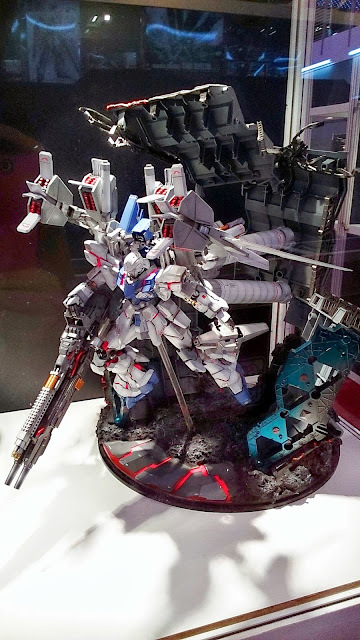 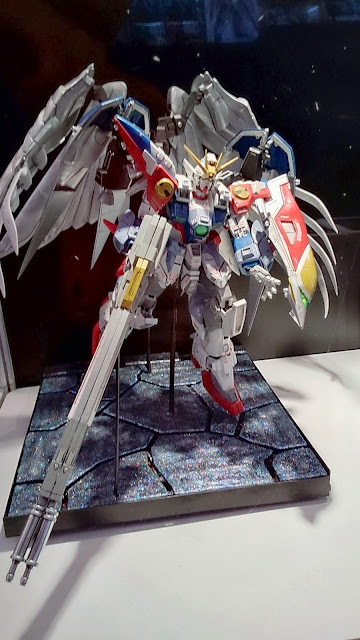 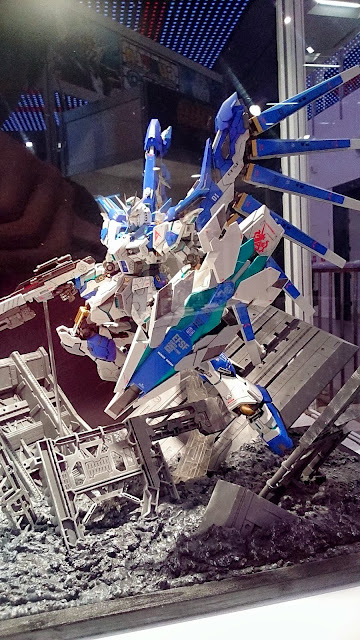 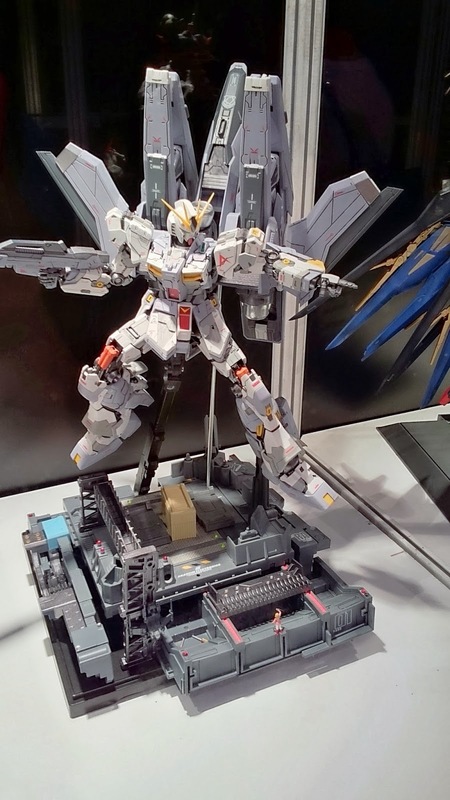 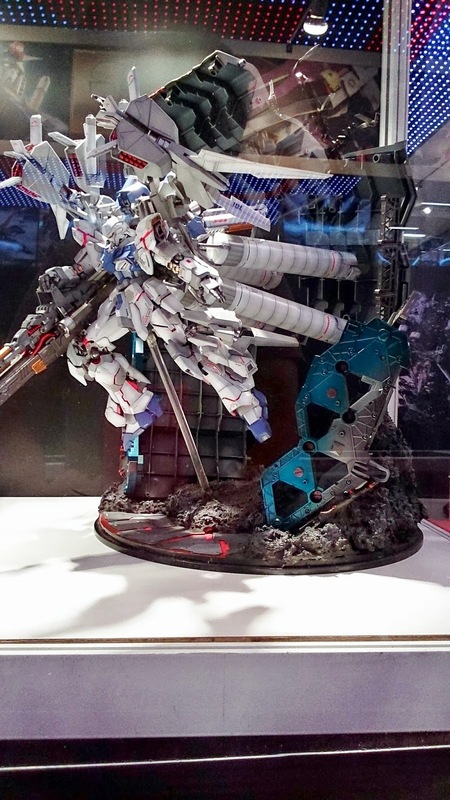 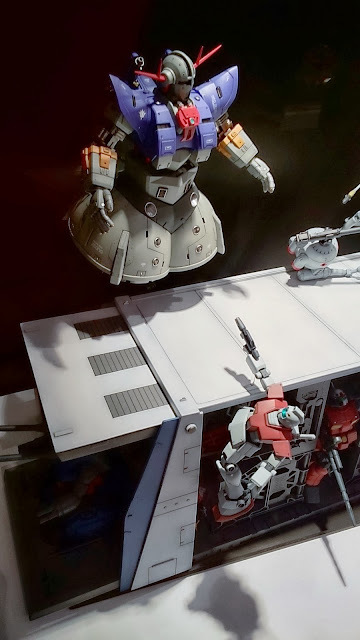 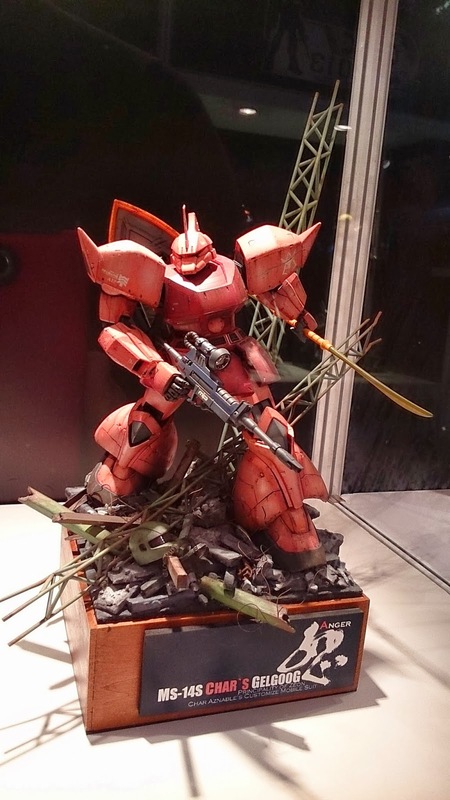 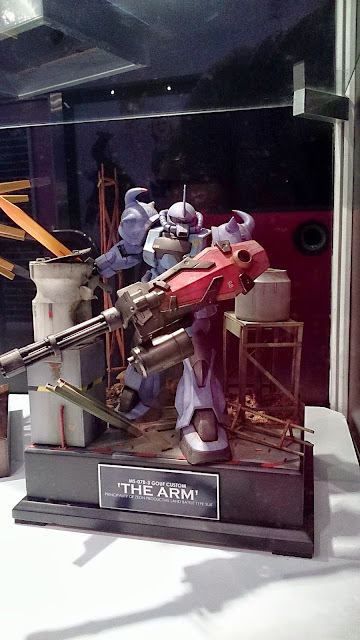 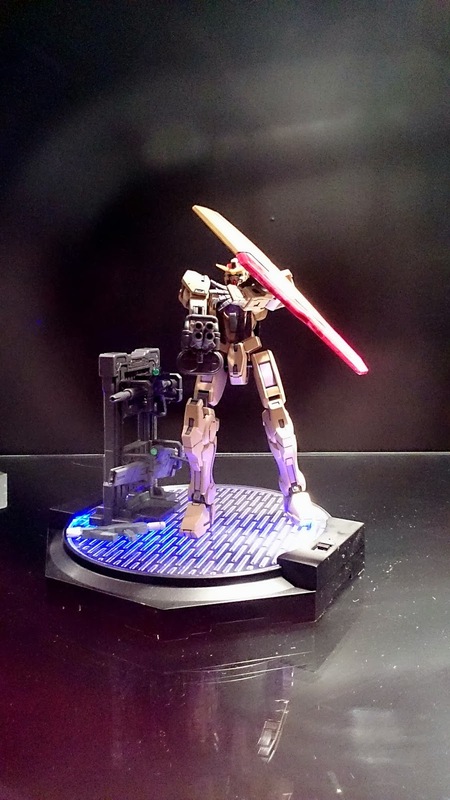 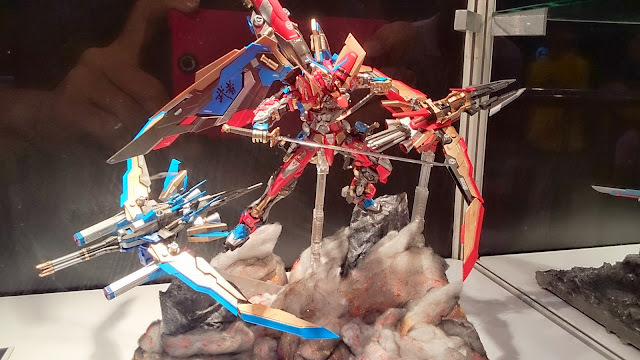 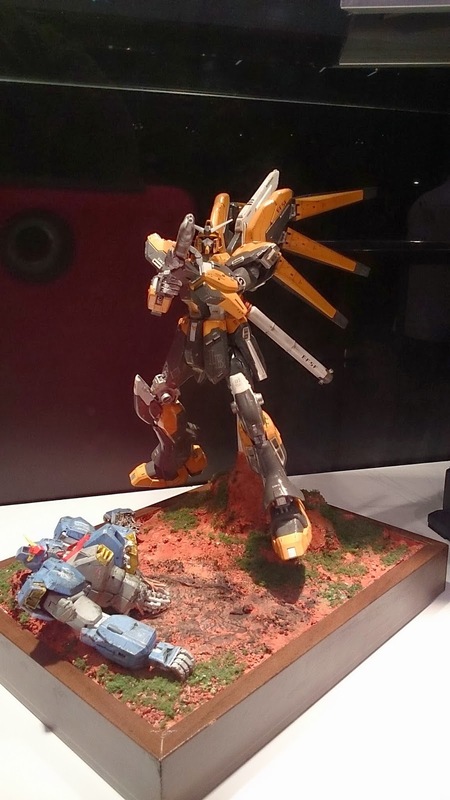 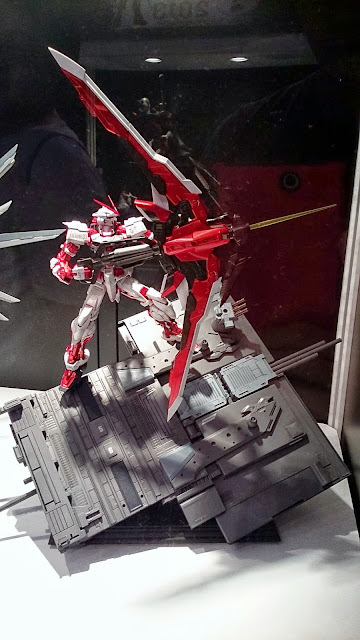 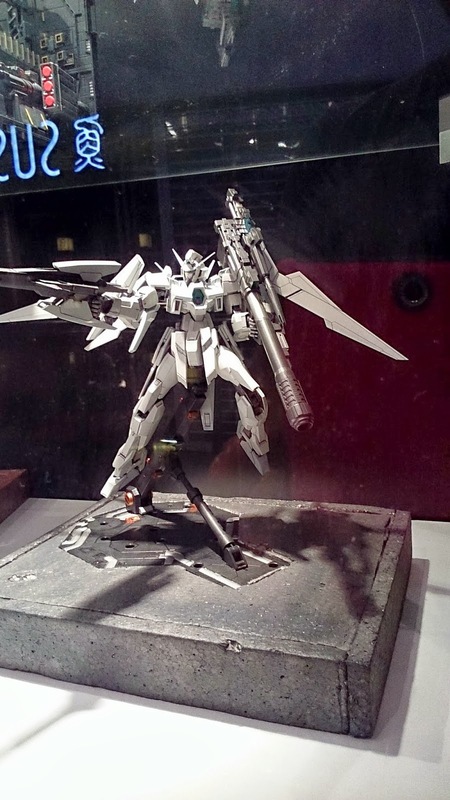 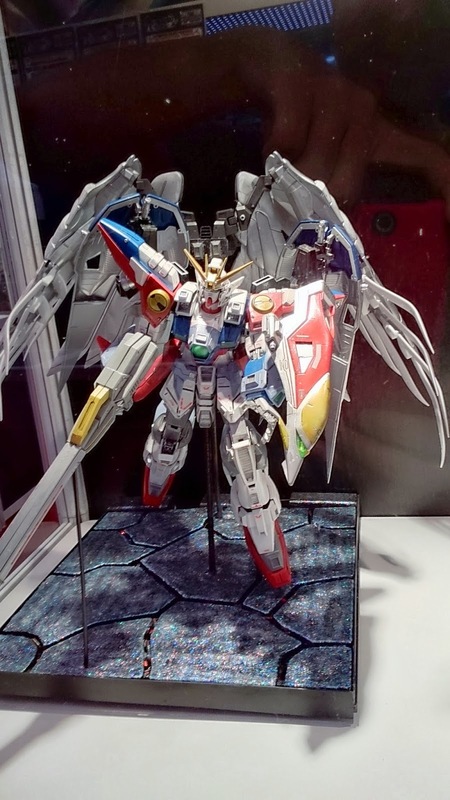 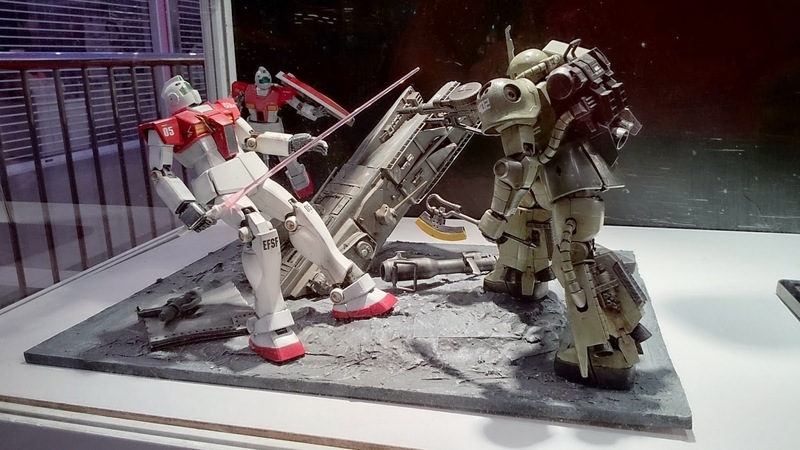 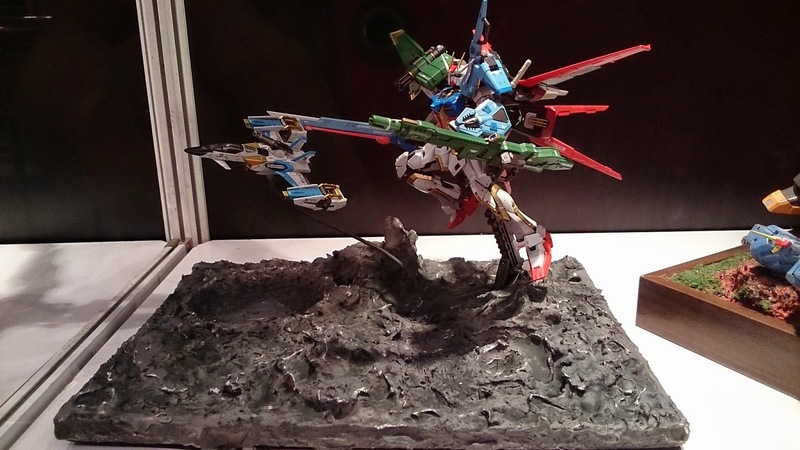 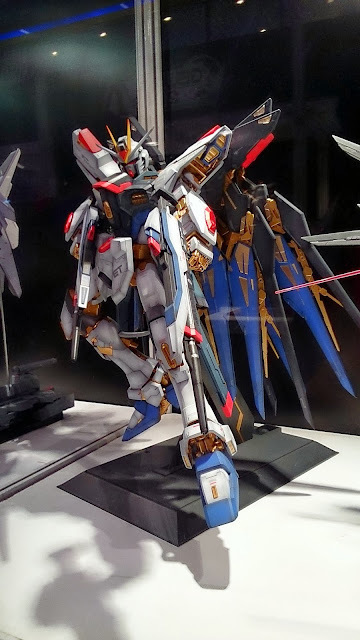 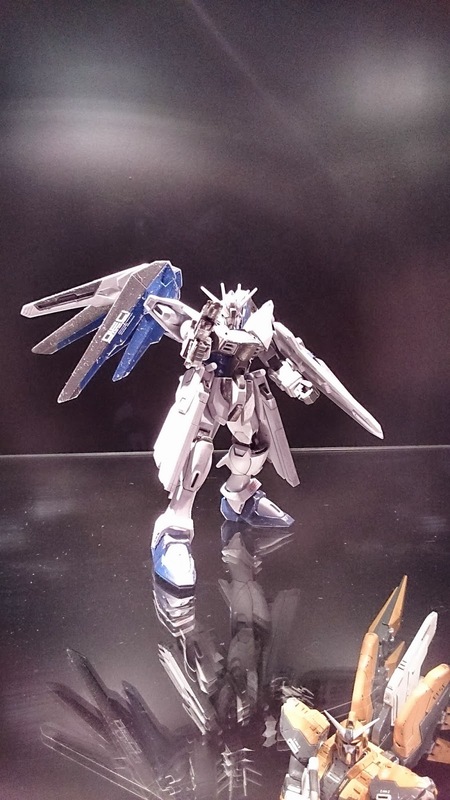 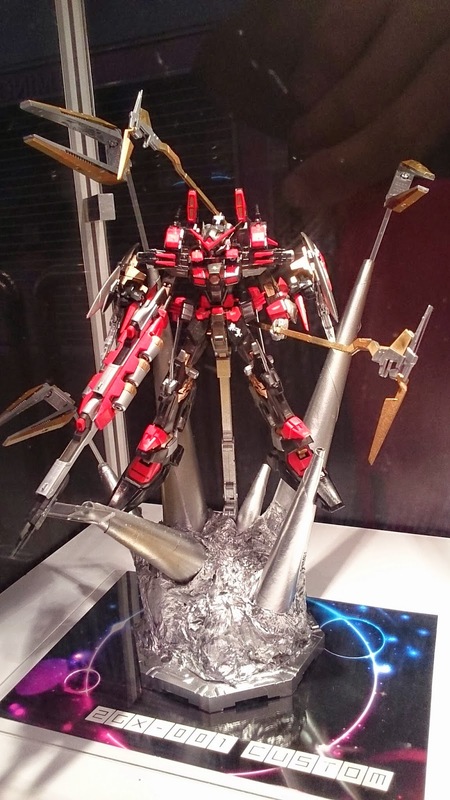 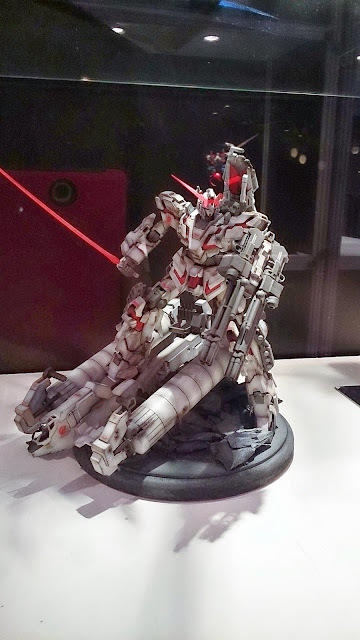 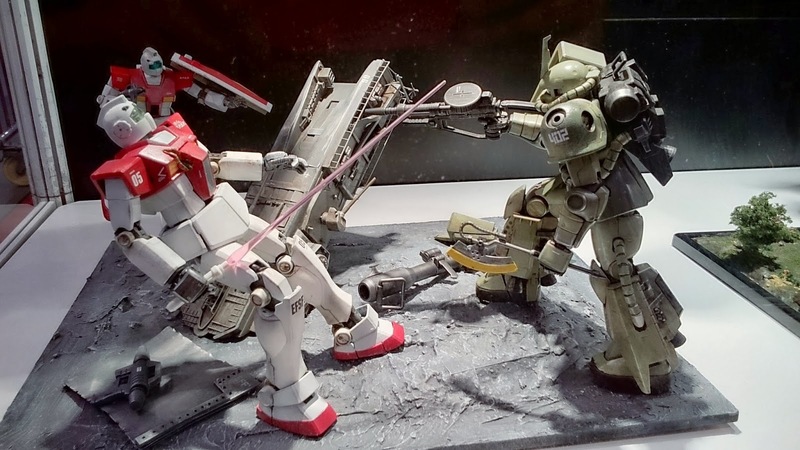 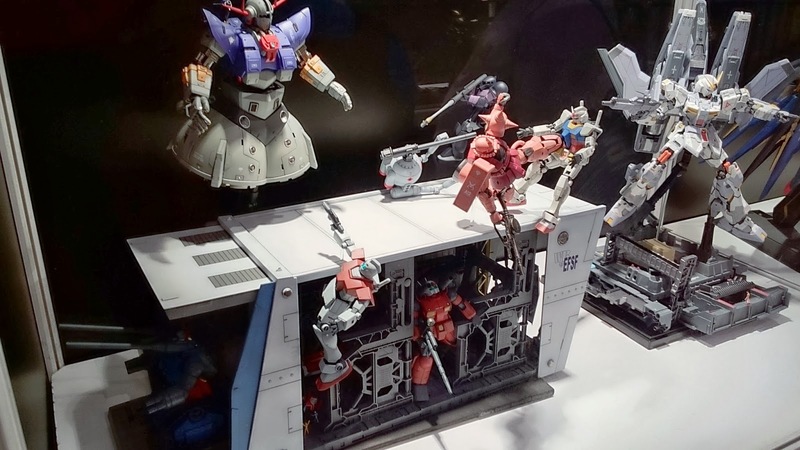 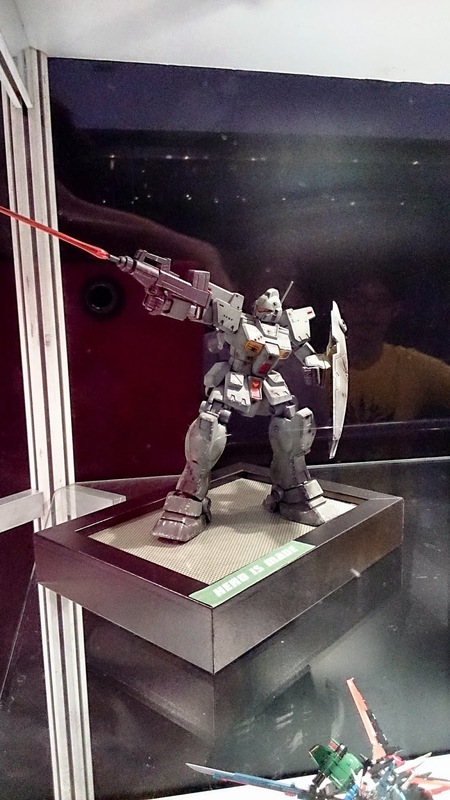 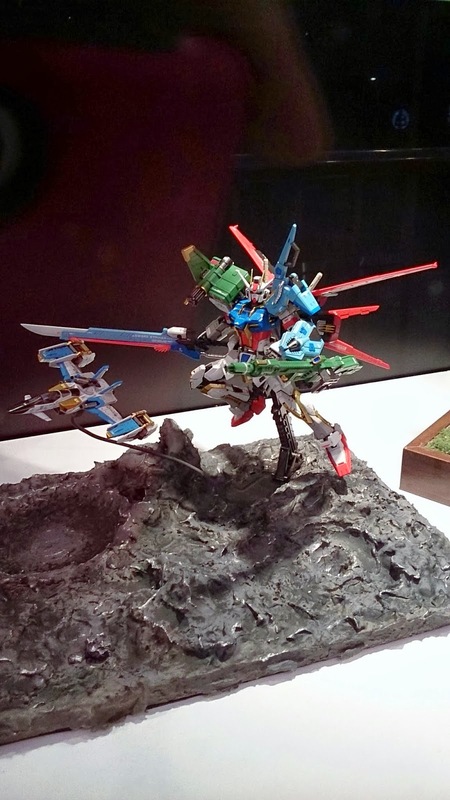 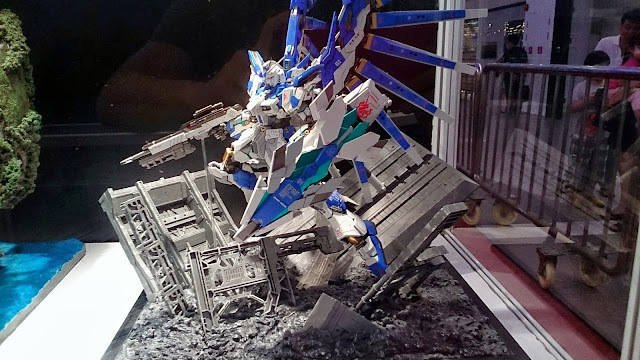 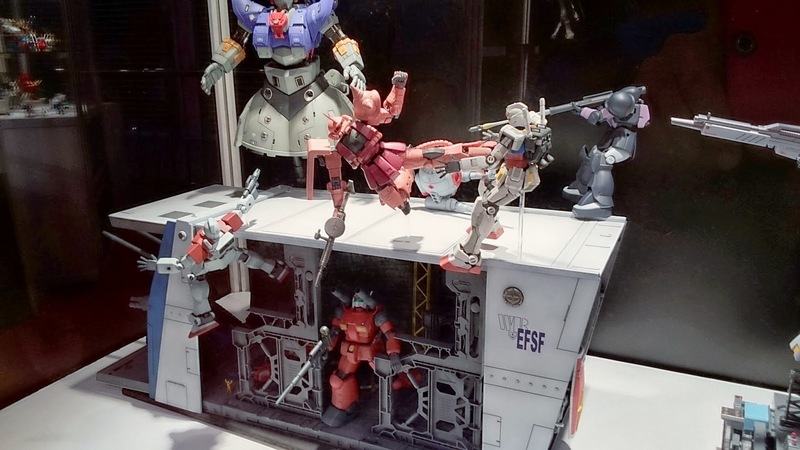 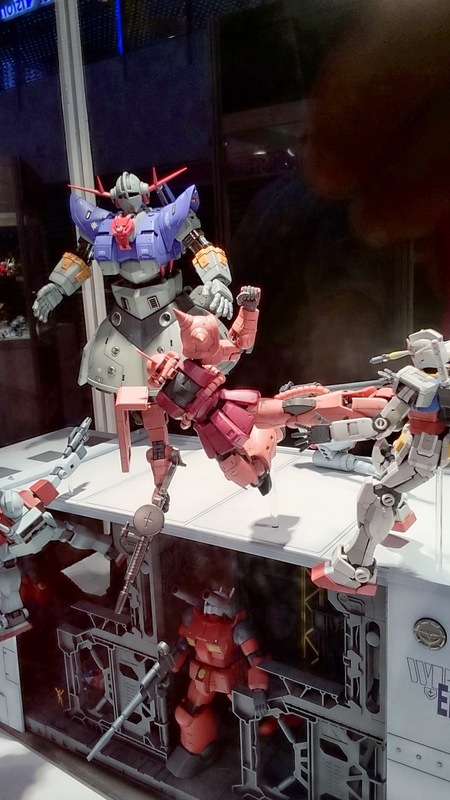 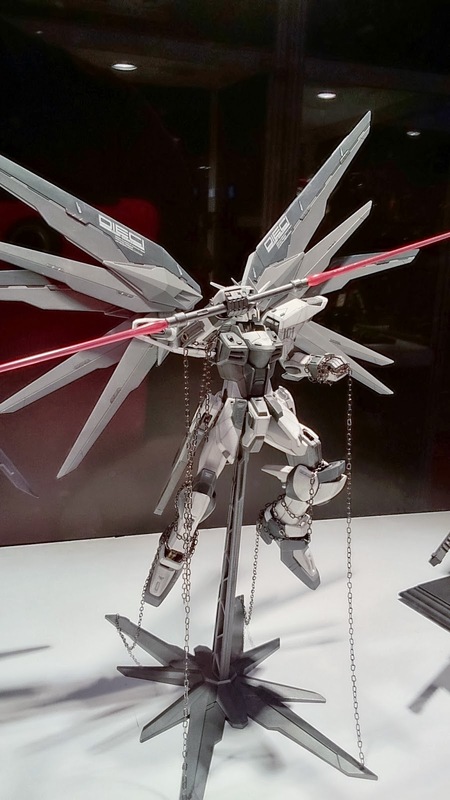 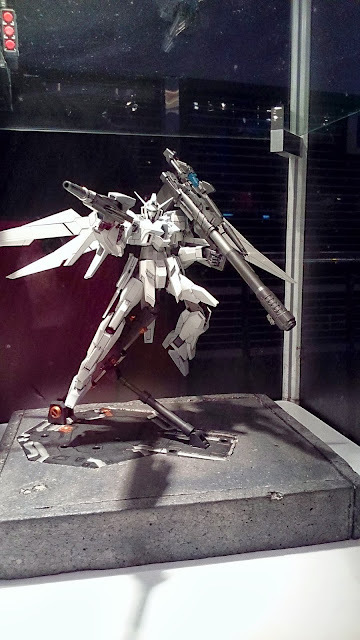 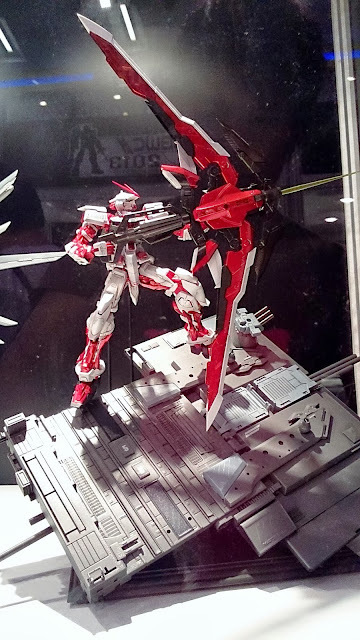 The future of Singapore Gunpla modeling looks bright! 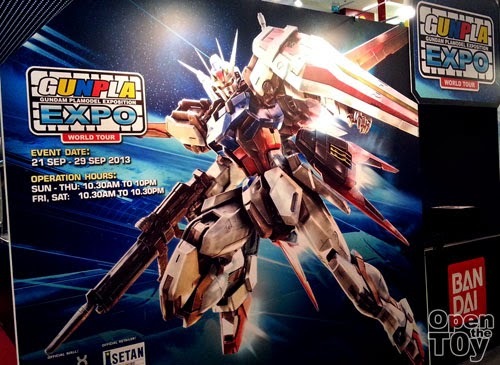 Good luck to all the participants!